Tether has been losing its grip in the market ever since it lost its peg against the USD. 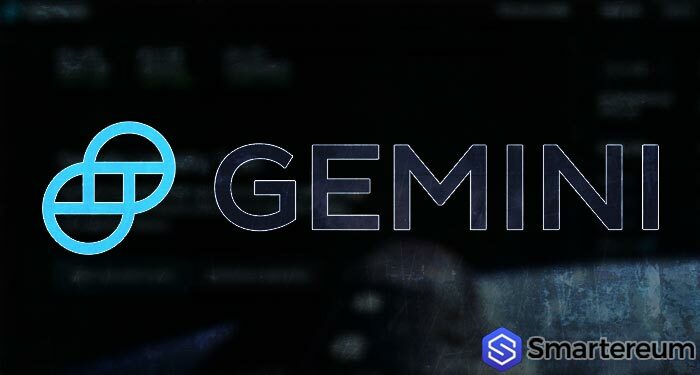 It led investors to consider its competitors and now, the Gemini-backed stablecoin (GUSD) has just lost its peg against the USD as it trades above $1. GUSD has been trending between $1.19, $1.18, $1.2, and $1.14 over the past few days. For a stablecoin that was released in September 2018, GUSD is doing relatively well. 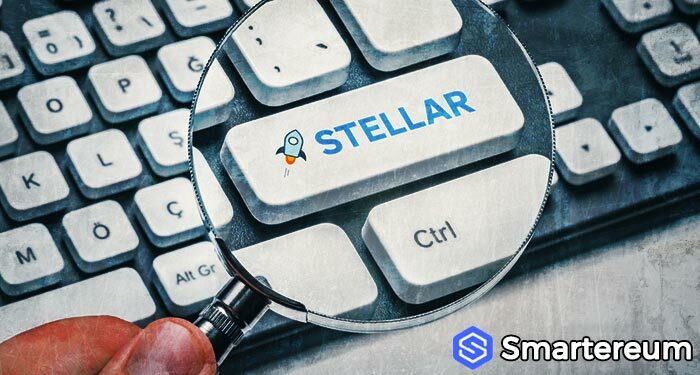 The stablecoin was released after the Winklevoss twins, Cameron and Tyler announced that they have gotten the approval to circulate a dollar pegged token. The announcement was followed by a press release stating that the token will be strictly pegged to the USD. The main goal is to offer traders liquidity that can’t be gotten when they trade other cryptocurrencies. 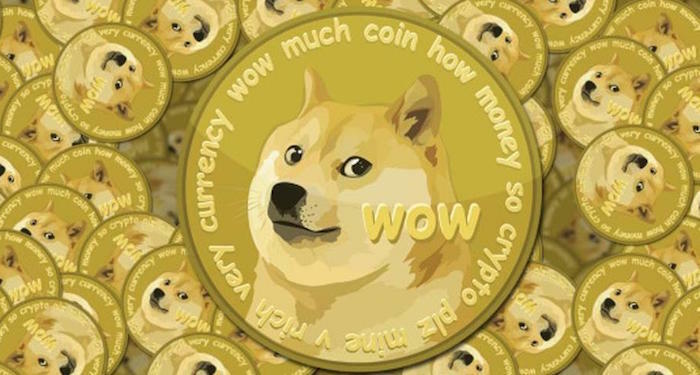 They will also save the time and effort attached to converting the cryptocurrency to dollars when necessary. For a long time, Tether has been the dominant stablecoin in the industry. However, the last few weeks have been rather challenging. As Tether broke its USD peg trading as low as $0.869, GUSD was rising above the typical $1 mark. Even if Tether went back to $1 after a while, there was a significant fall in market capitalization. The drop in market capitalization is also followed by a reduction in the number of circulating tokens. Yesterday, within a 10 hour period, the market capitalization of Tether (USDT) fell from $2.4 billion to $2.2 billion. The number of tokens in circulation also dropped. “The USDT supply is falling because of redemption. 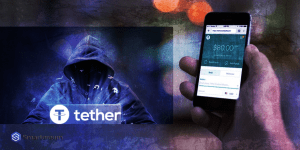 When the Bitfinex’s supply of Tether (USDT) moves above a particular level, some of it is sent out of the exchange to be redeemed against fiat money. This reduces the number of USDT in circulation and the redeeming party gets the USD equivalent”. At the time of writing, the GUSD was down by double digits against the USD. It was trading at $1.02. This indicates a fall of 10.73% against the USD. Against Ethereum, it is down by 9.31% and against Bitcoin it is down by 9.97%. While the market capitalization hasn’t peaked yet, the trading volume over a 24 hour period is $8,591,208.